While Alibaba comes up very frequently in business school classes and conversations, very few of us truly understood the depth of the company’s business and their international operations. 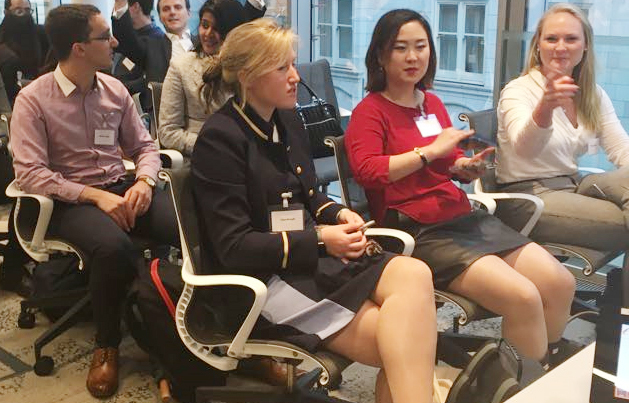 So, to help demystify the tech giant that is Alibaba, the Retail Student Interest Group (SIG) got in touch with their London office and organised a company visit. Thanks to the support of CJBS alumni currently working at Alibaba, we were able to get in touch with their team, and forty of us were welcomed into their beautiful office in the heart of Covent Garden by David Lloyd (Managing Director UK & Nordics) and an ex-Googler who had previously led the Retail for Google in the UK. David spent the next hour talking to us about Alibaba, their different businesses, and even shared some jaw-dropping numbers on the scale of their operations in China and internationally. He spoke about the role of the international offices in driving growth for Alibaba and the direction they were steering towards in the near future. However, what caught everyone’s attention was Alibaba’s take on the future of retail and how they were using technology to combine the best of online and offline retail, i.e. digitising commerce. Through videos and presentations on their smart pop-up stores and LST corner stores among others, we were introduced to Alibaba’s idea of ‘new retail’, a concept that invited a lot of questions and conversation. 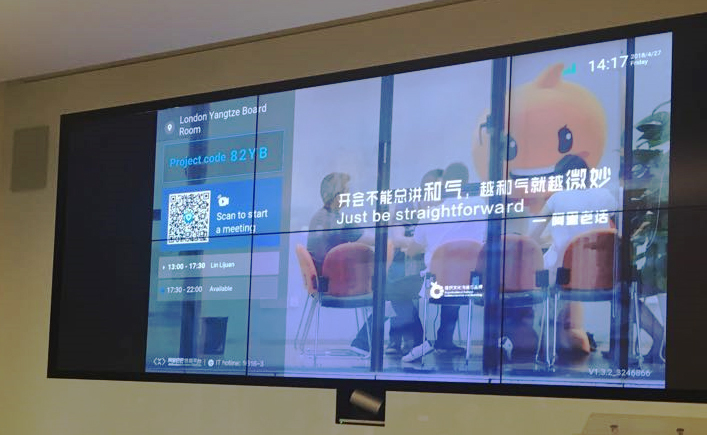 The afternoon concluded with a presentation by two Alibaba Graduate Leadership Academy graduates who shared with us vivid details of the year they spent at the Alibaba HQ in Hangzhou, China before taking on their current roles at the London office and also discussed potential opportunities for MBAs within the Alibaba eco-system. It was an incredibly valuable opportunity so thanks to everyone at Alibaba and the Retail SIG who organised the trek.